Suitable for beginners, or those with a basic knowledge of computers. Accessing popular websites such as the BBC, Google, Facebook etc. Skype telephony: making free voice and video calls to friends and family etc. Retrieving photographs from a digital camera; viewing, editing and resizing etc. Using Microsoft Word (or equivalent) to write letters etc. Suitable for those with a basic knowledge of computers. This course is particularly popular with older people. Learning is usually split into 2 x 2 hours. Suitable for complete beginners, or those with a little experience of the internet etc. This course is particularly popular with older people. Learning is usually split into 2 x 2 hours. What are windows, files and folders? The Desktop, icons, taskbar etc. What is a USB drive and where do CDs and DVDs go? If you have a website that has been built with the popular WordPress content management system, we can teach you to update it. We offer WordPress training in Poole, Bournemouth and the surrounding areas at your business, or home. We can also teach via Skype if you are not local. 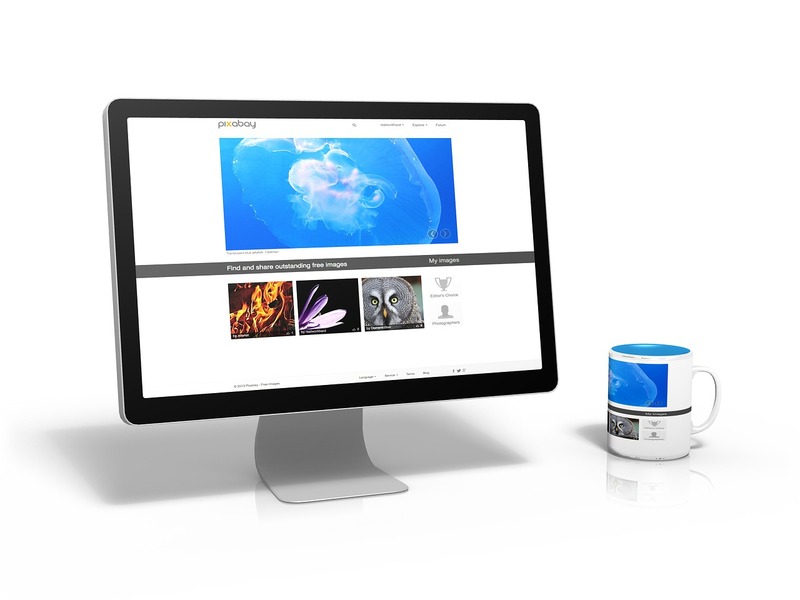 Website Updates (from £30 per hour). *This is updating your own site for you, not website training. For training, see above. We’ll provide you with written instructions on setting up email for different types of device (e.g. desktop computer, iPad, phone), enabling you to set up your own email. The cost for this is £20. We can set up your email for you. This is either remotely or in person if you’re local. The cost for this is £65/hour. * If you don’t have a domain name then we can register one for you at very competitive rates. Please see our domain name information. …. or if you have something else you need help with please just ask. N.B. If you live more than 5 miles away from M35 Design’s base office (Lower Parkstone, Poole), then we may charge for travelling. To find out more or book a lesson, please use our contact form or telephone 01202 742622. We can’t always answer the phone straight away, so please leave a message and we’ll ring you back as soon as possible.